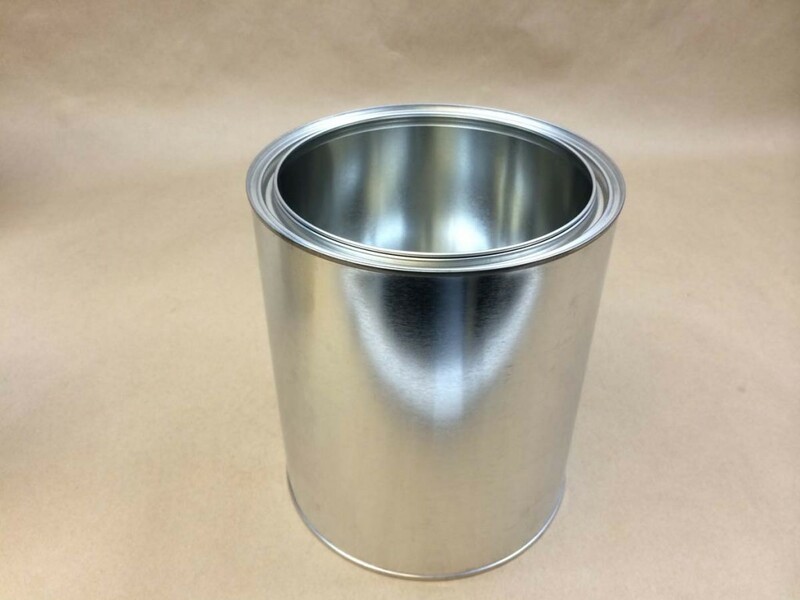 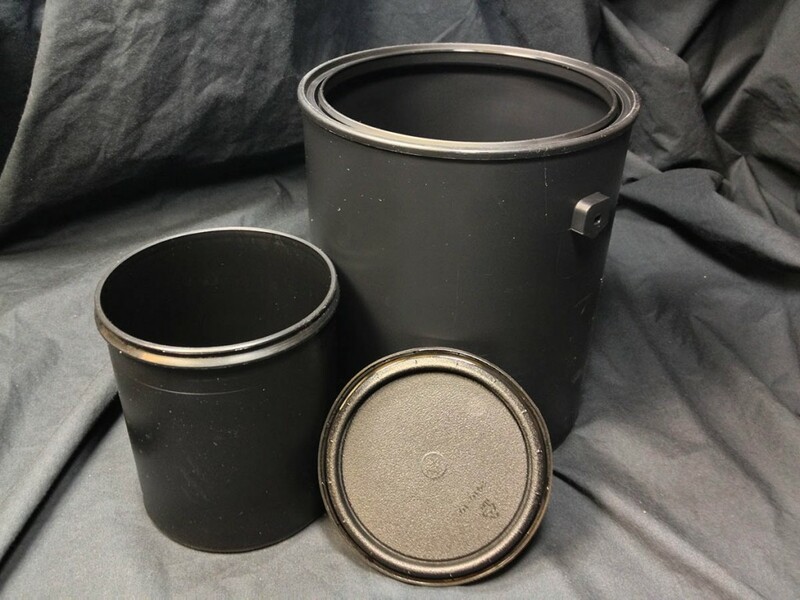 Our selection of 128 oz – 1 gallon containers is quite varied. 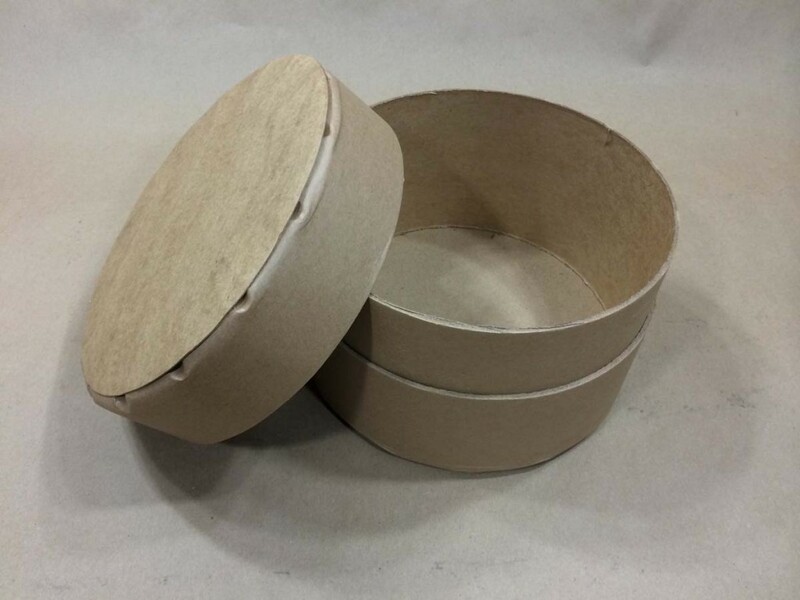 The materials choices are plastic, glass, fiber and tin. 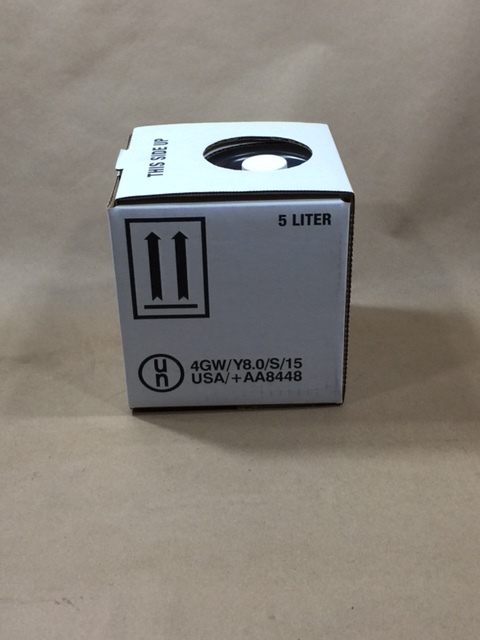 Listed below is a brief review of the selections. 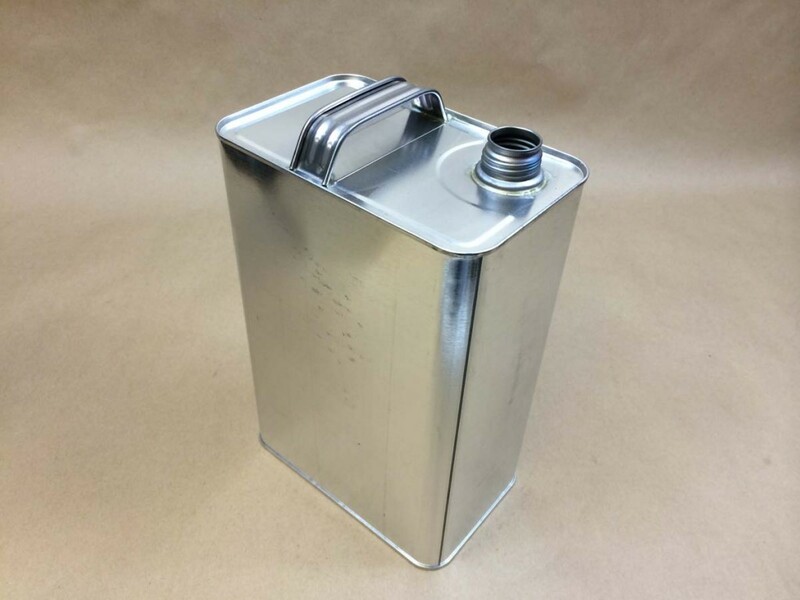 5 Litre Kube – Our 5 litre Kube is rated UN4GW/Y8.0/S- It comes complete with bag, box and cap. 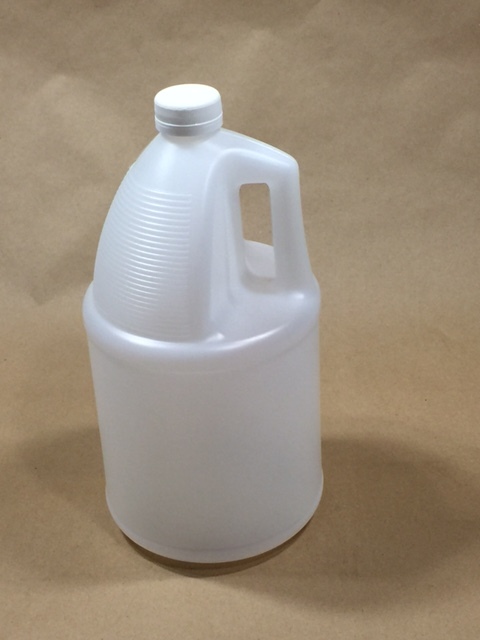 Gallon Plastic Jugs and Jars – Caps Sold Separately – Our gallon jugs come in square and round, white and natural, in 4 pack reshipper boxes and bulk packs. 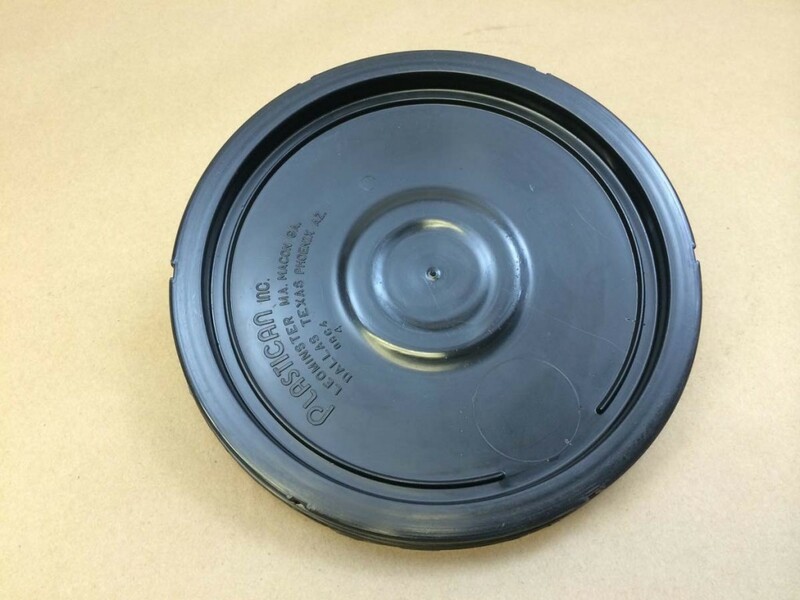 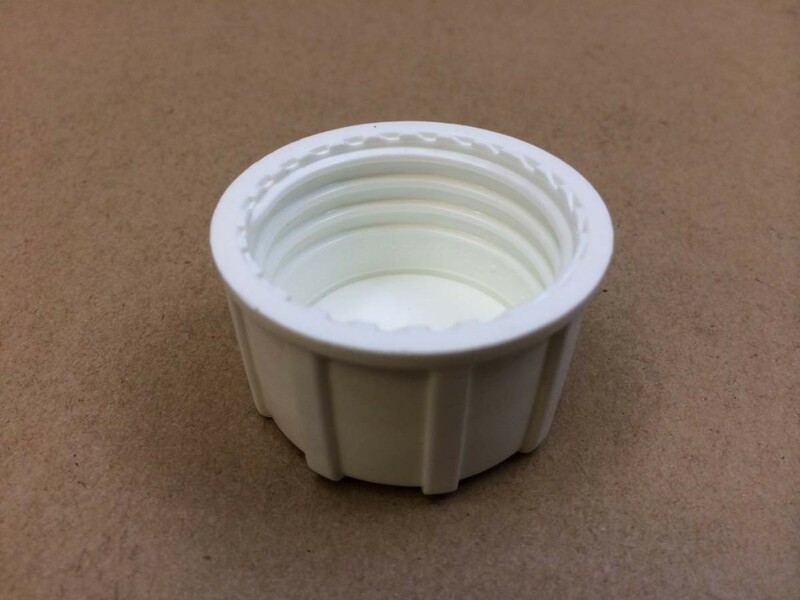 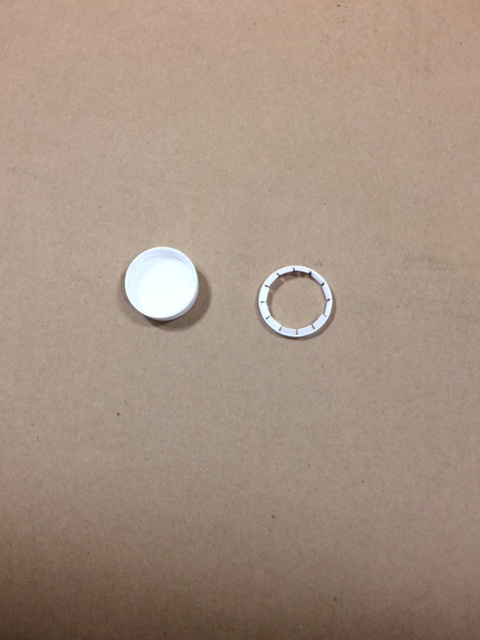 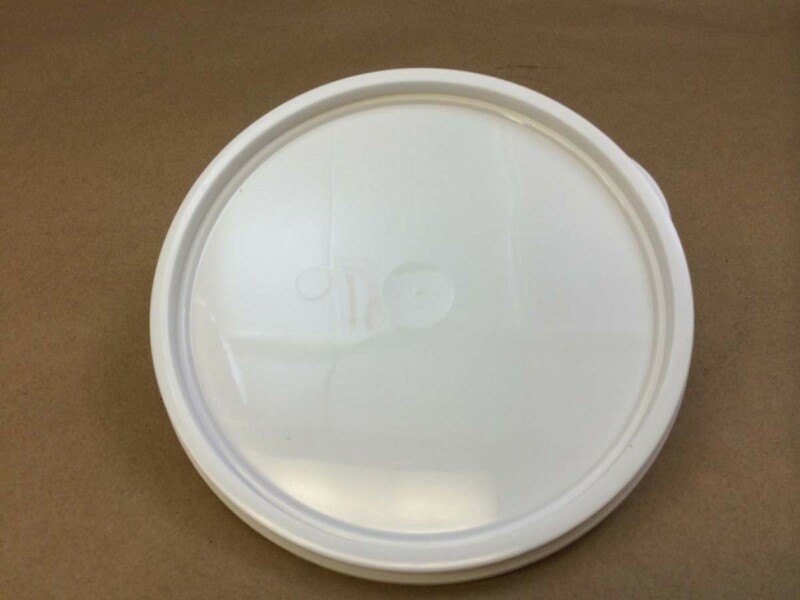 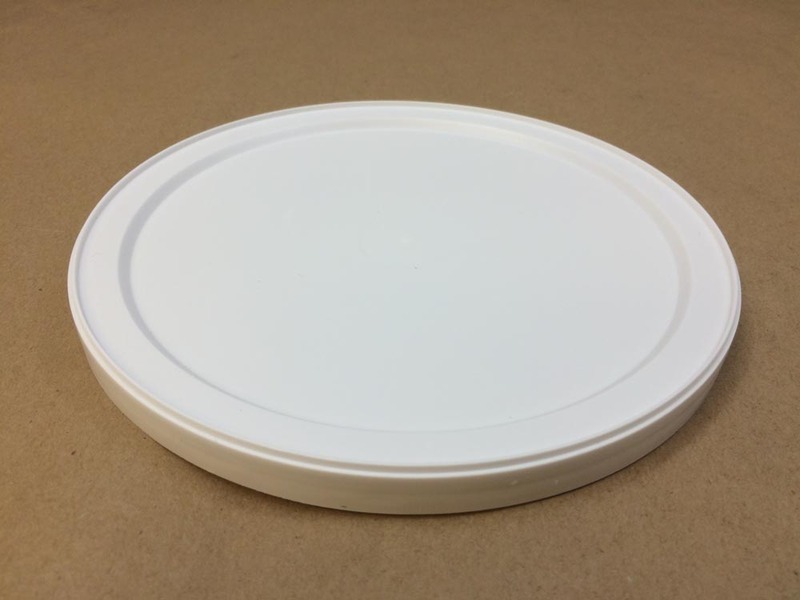 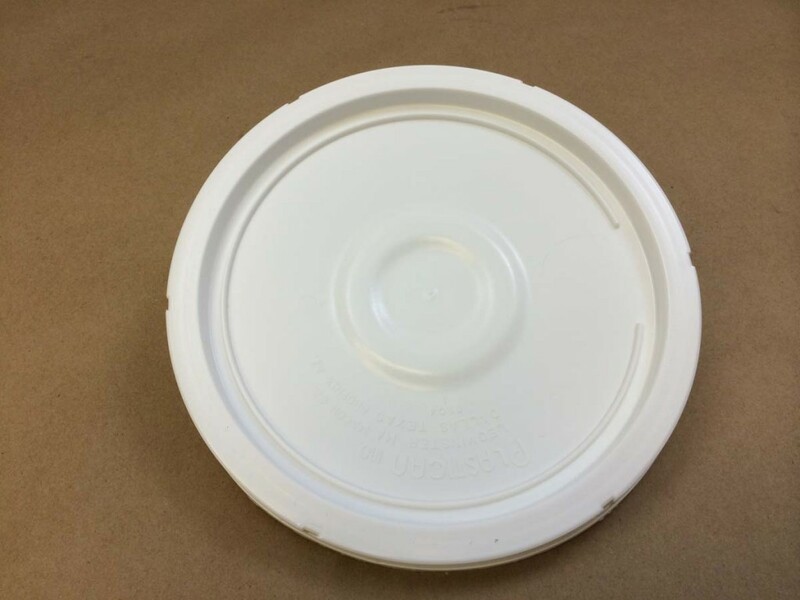 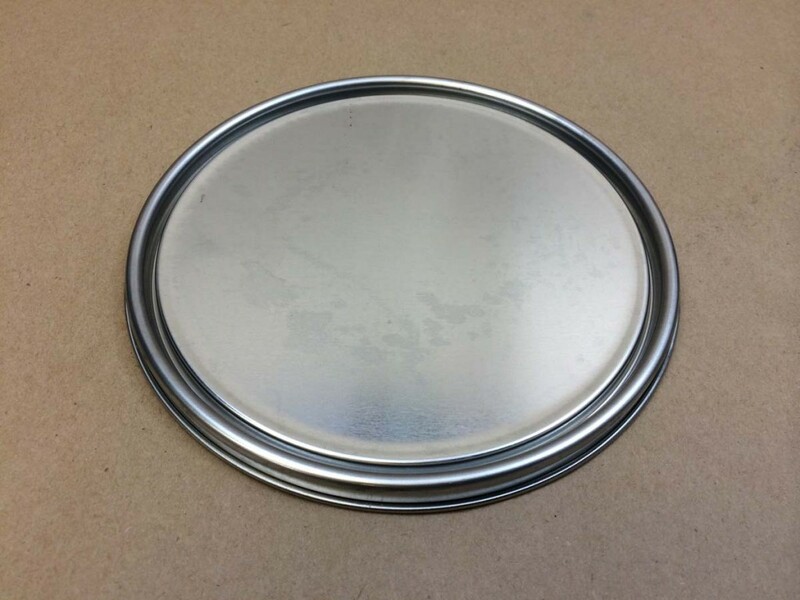 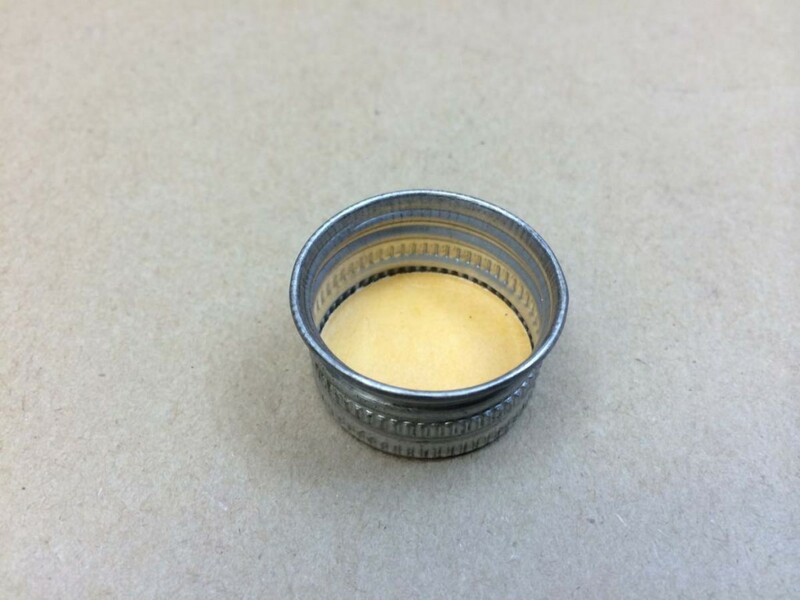 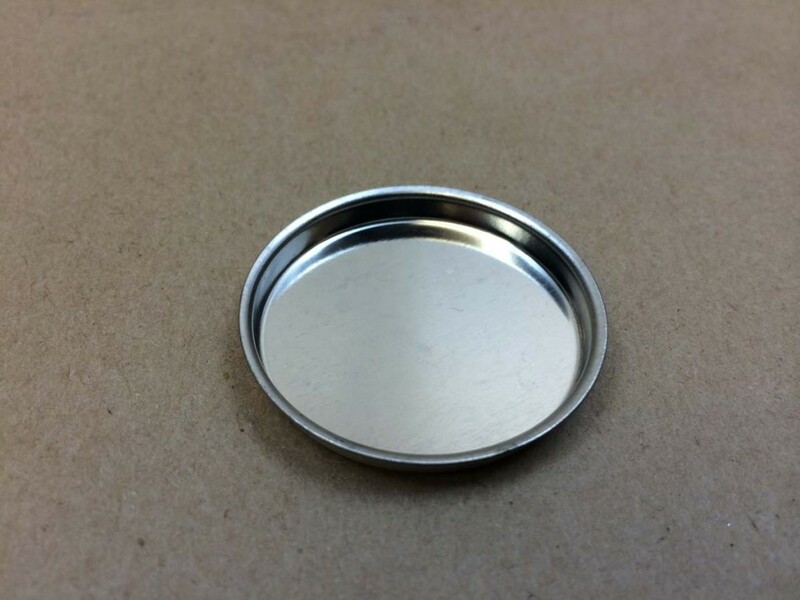 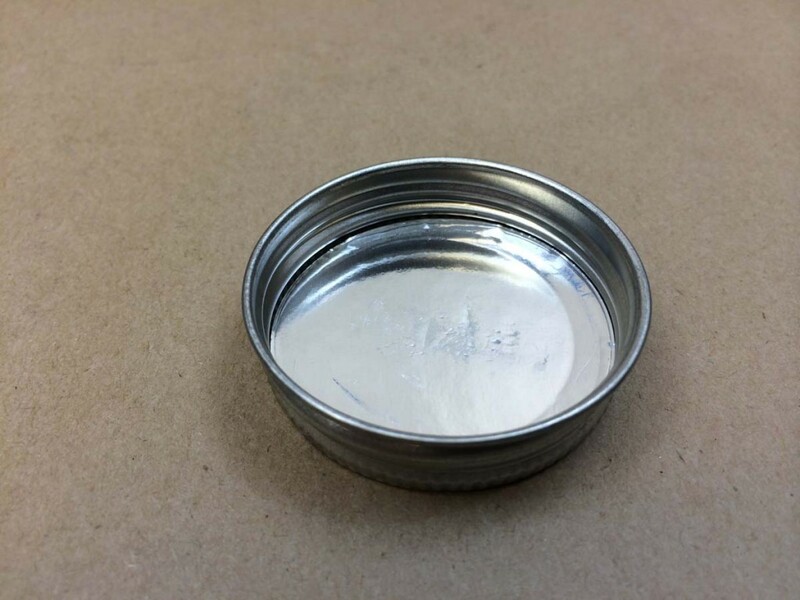 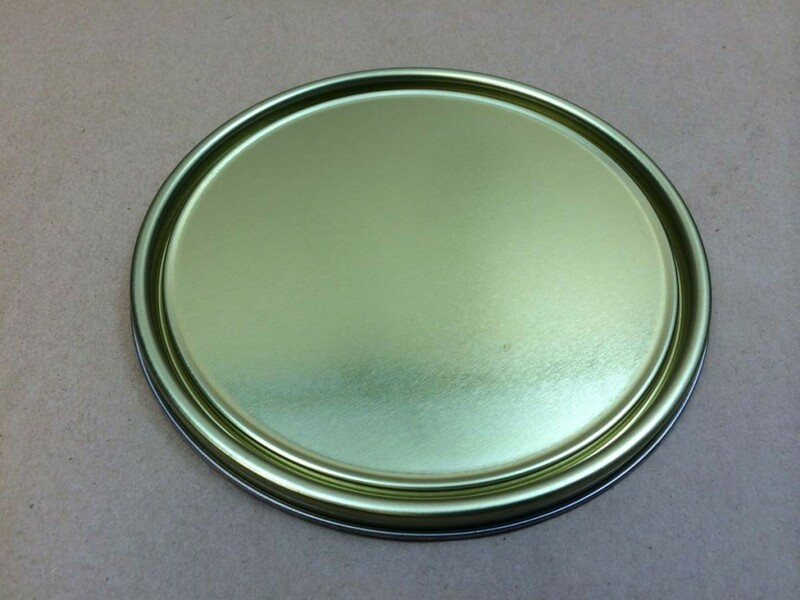 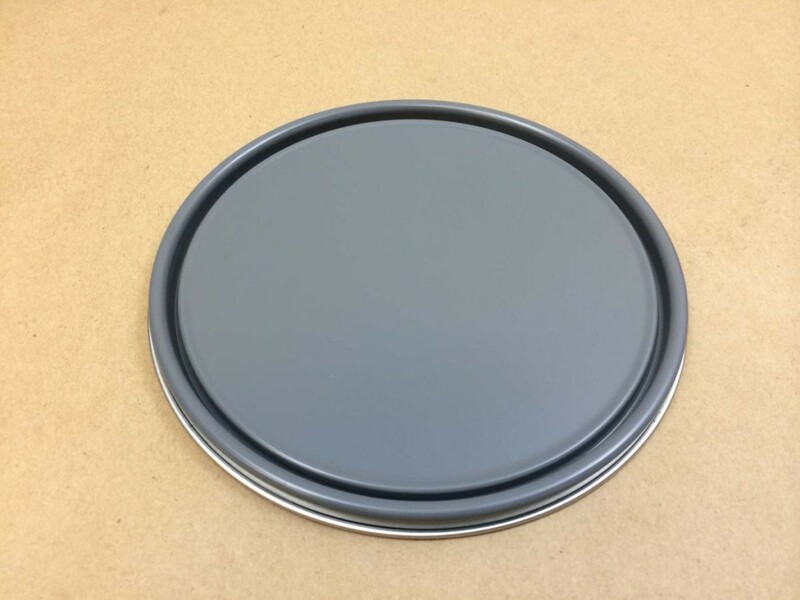 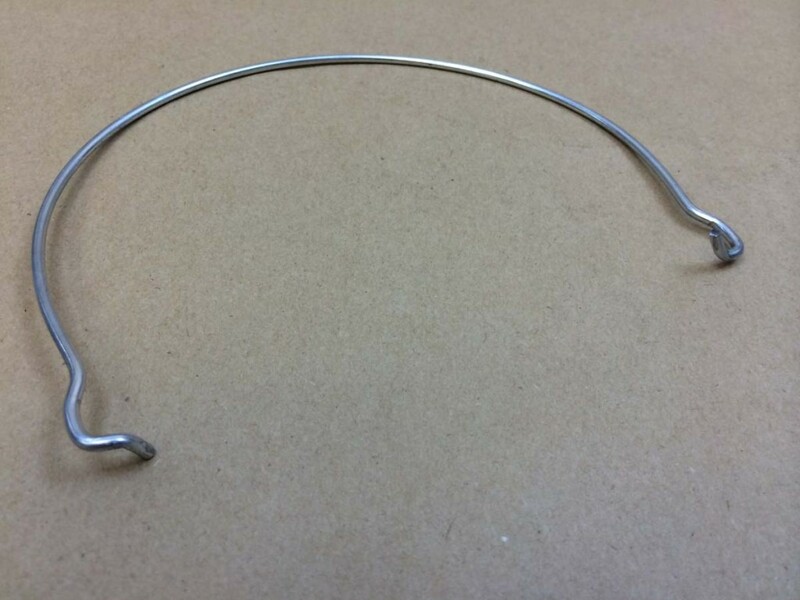 Our wide mouth round jar has a 110 400 opening and comes in both a 4 pack and a bulk pack of 48. 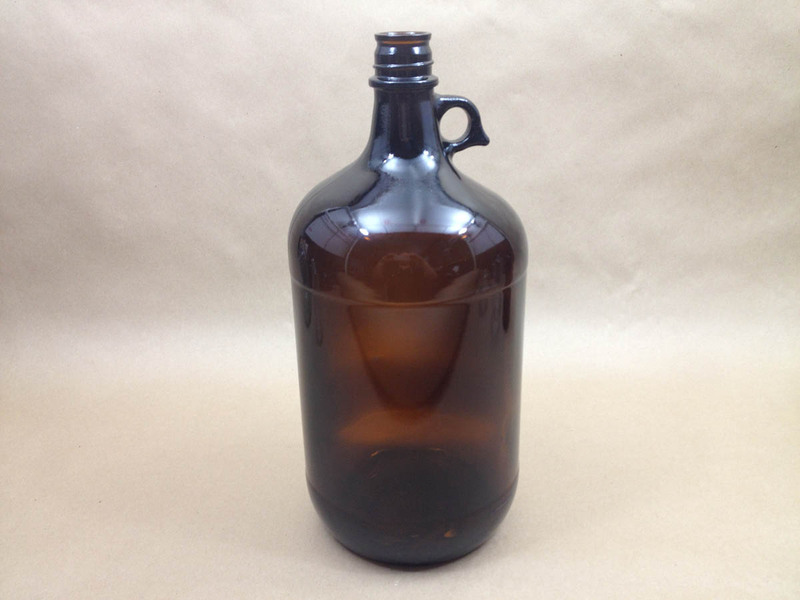 We also stock an F style white fluorinated jug. 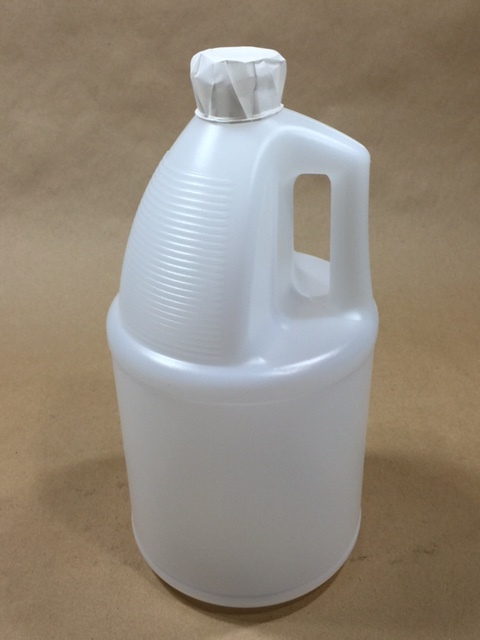 For more information on fluorinated jugs click here. 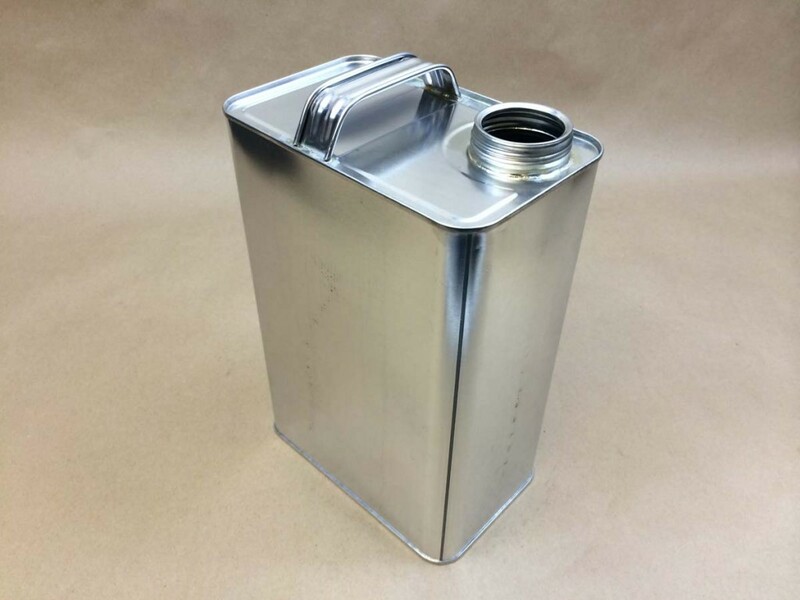 For more information on our pharmacy jug, click here. 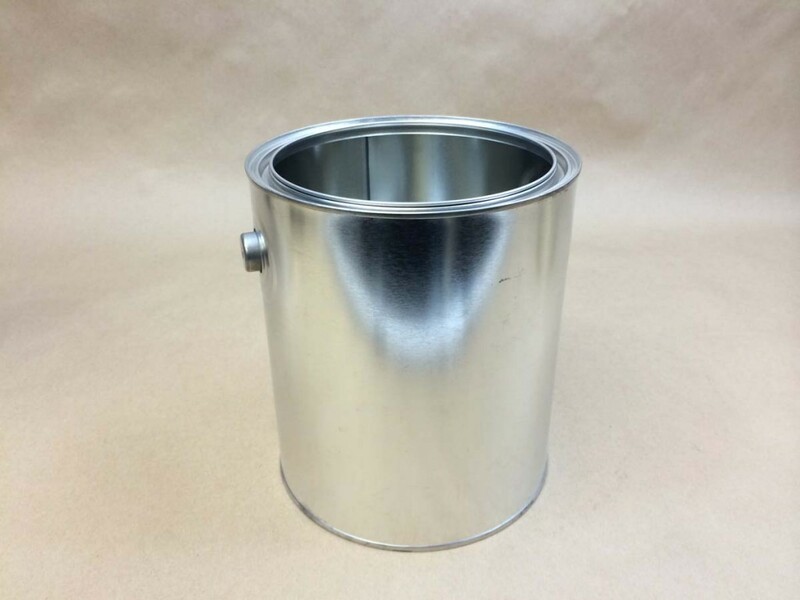 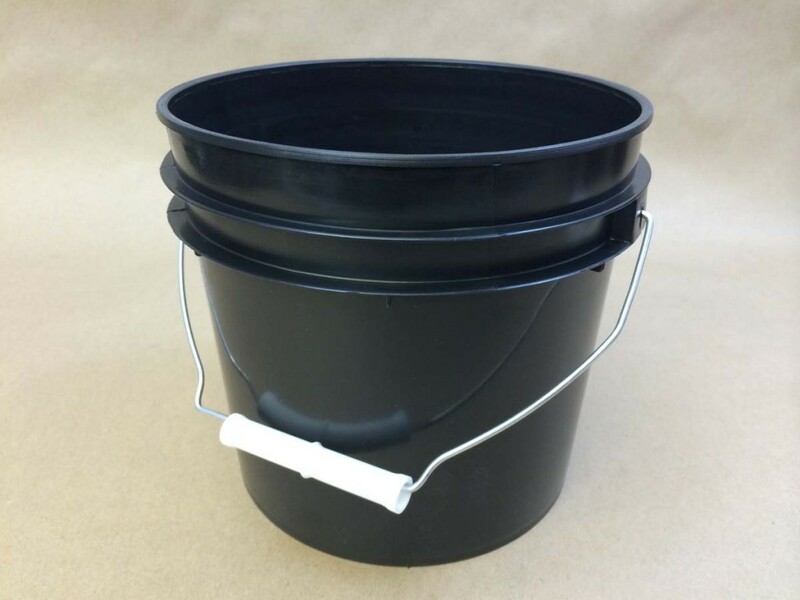 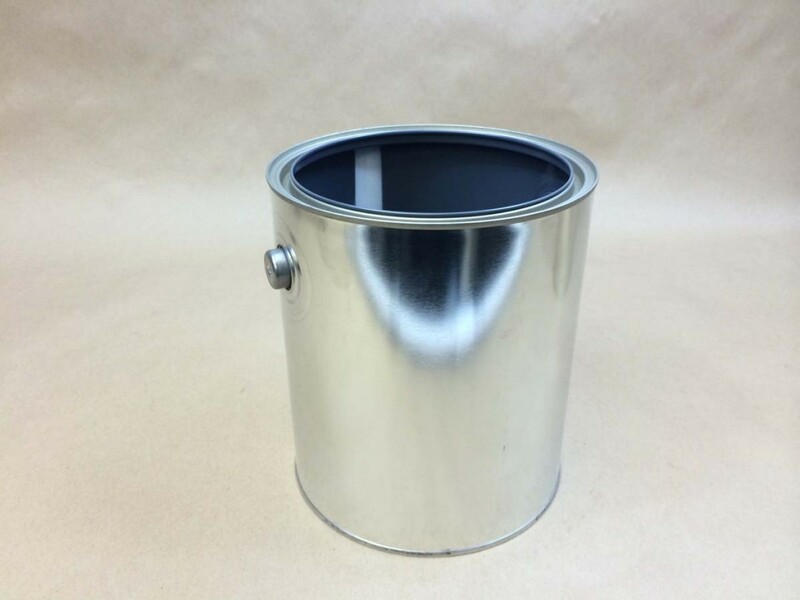 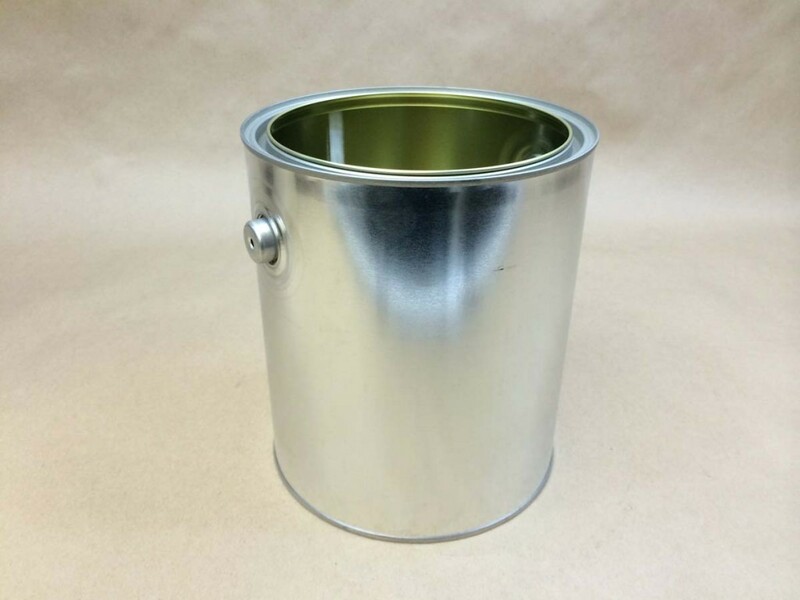 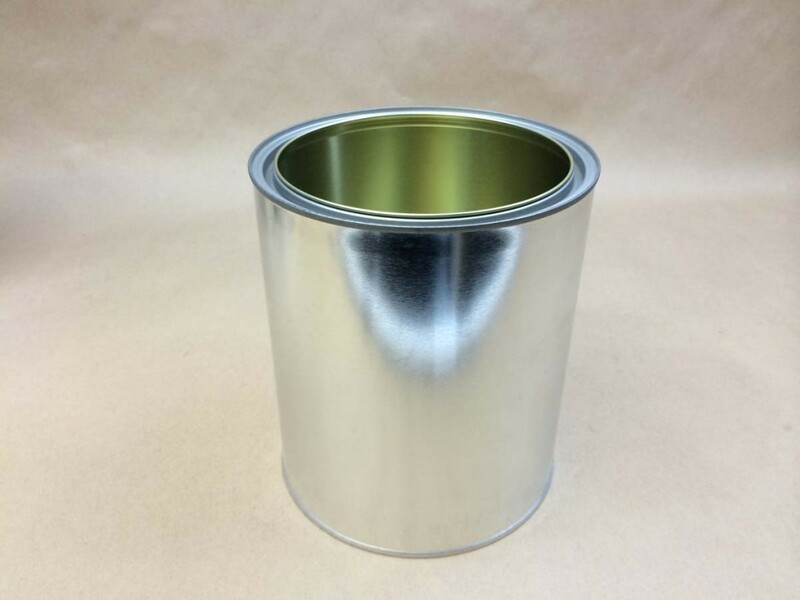 For more information on our plastic paint cans click here. 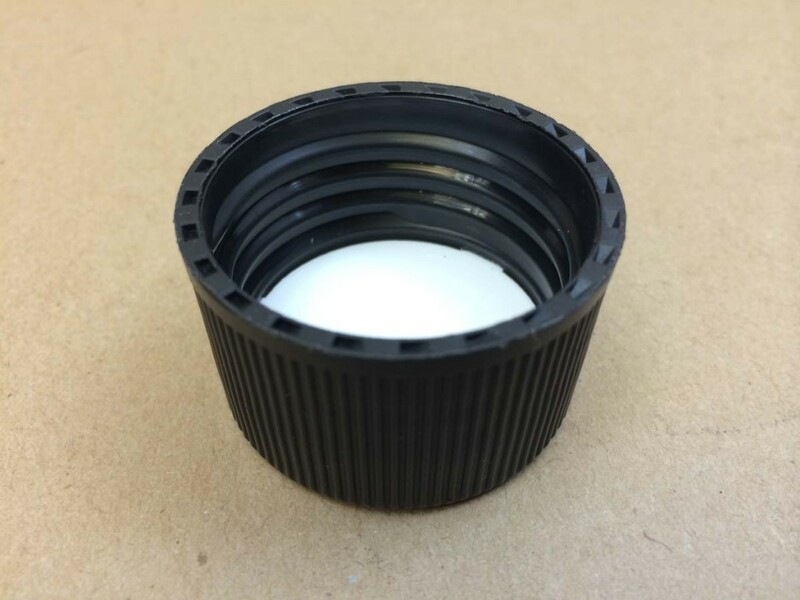 For a complete list of our caps, please click here.